A real screamer, but with color enough for soloing. Based on the popular Bobby Shew mouthpiece. It has a traditional inner rim diameter, and is slightly more open in the backbore. 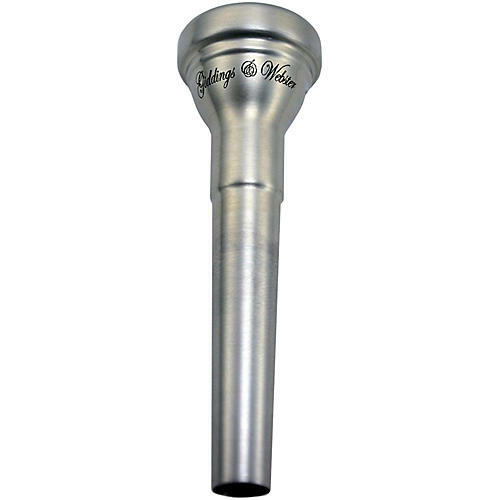 The cup is more U-shaped cup as well when compared to other lead mouthpieces. Designed to project a large core of sound while remaining easy to play for extended periods in the extreme upper range. Let your equipment do some of the work for you. Order today.